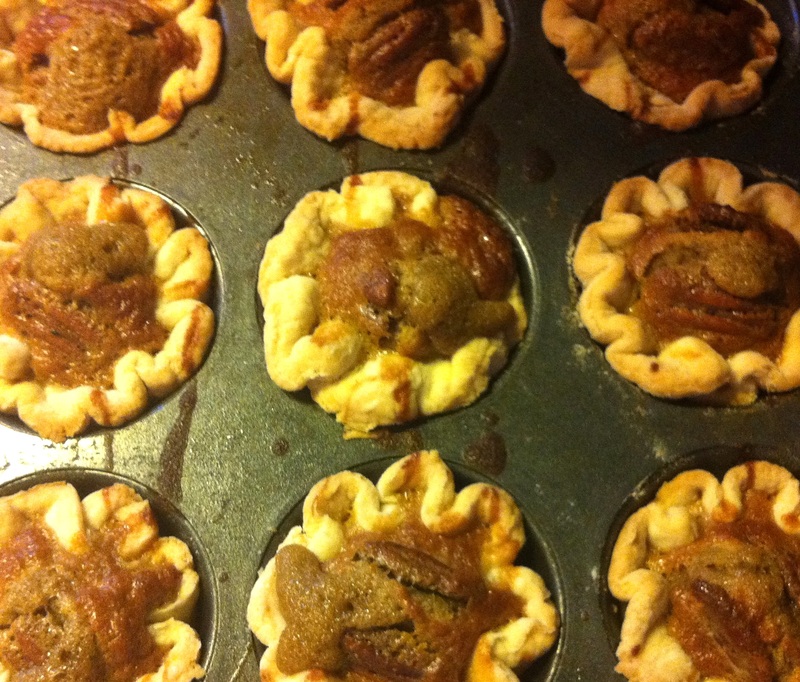 I make butter tarts frequently, they’re a crowd and family favorite around my house. The most popular version by far is my butter tart recipe which is a real gem and should be a staple in your baking repertoire . They’re completely homemade, including the pastry of course. I have mentioned this pastry numerous times, because I use it for so many things and it never ever lets me down. It uses my rich flaky pastry recipe and you really need to try it for all of your baking! 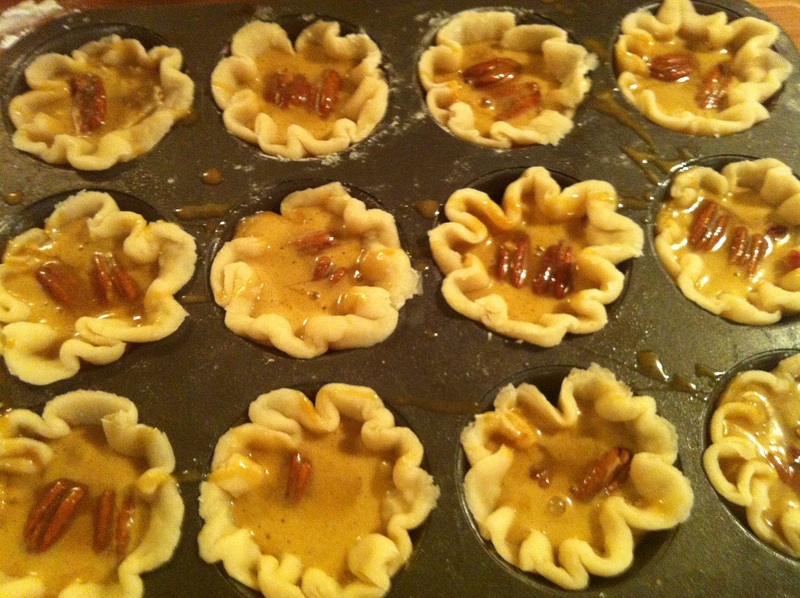 This time, I decided to make special butter tarts. I love using cranberries in my baking and quite a few times use them as a substitute for raisins. 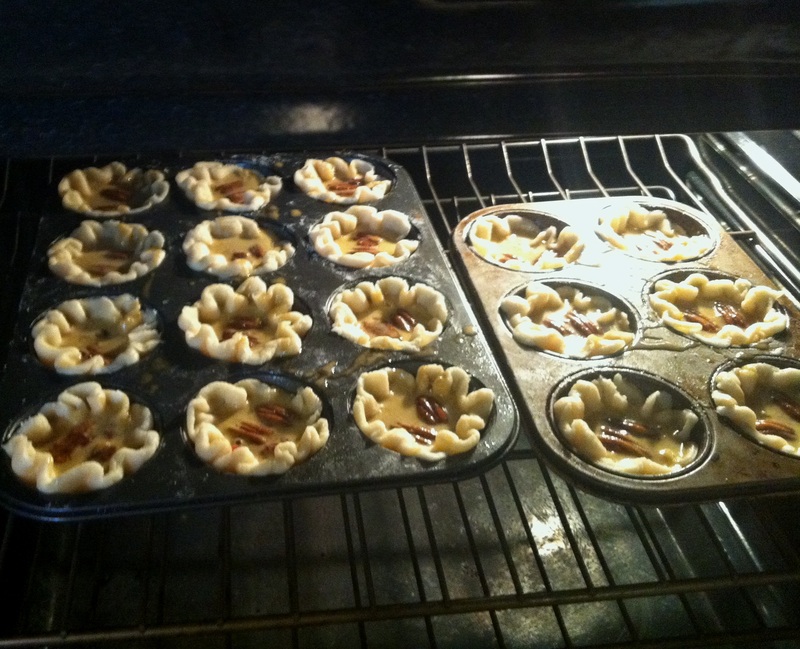 They were perfect for adding special touch to these butter tarts! But I knew that I need to soften them before adding them to the filling, so I decided to soak them in a mixture of orange juice and a little bit of rum. I like to remind everyone that setting out what you are going to need before starting to work is always a good idea – it really makes the task easier. You’ll want to have a peek at my pastry recipe and if this is your first time making your own pastry, you may want to read my guide on how to make pastry – if you’re still having any problems, leave a comment below and I’d be happy to help you out. 1. Prepare your pastry and put it in your refrigerator while you are making the filling. 2. 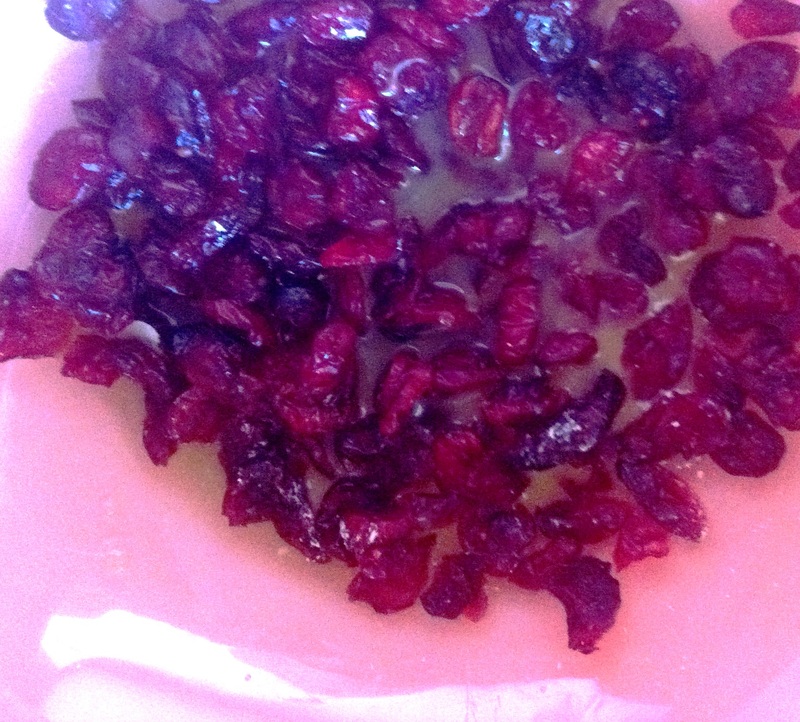 Soak the dried cranberries with orange juice and rum. Place into microwave for about 45 seconds to soften the cranberries – they will absorb the liquids better. 3. 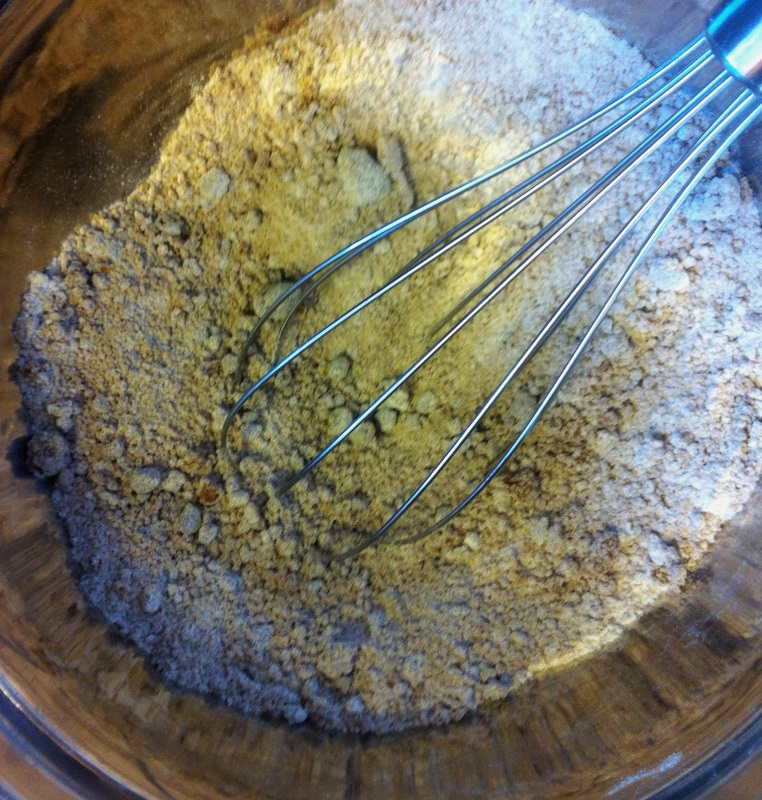 In another bowl, mix brown sugar and flour together, breaking up any larger pieces of the sugar. 4. Prepare your pastry, roll it out to less than 1/4″ thickness and cut out round shapes that will fit your muffins cups (I use a small glass dish to do that with and it works for me) Place round shapes into each muffin cup and scrunch edges into ruffles. I had enough filling to make 18 tarts so I used one pan for a dozen and a smaller one for the additional 6. 5. 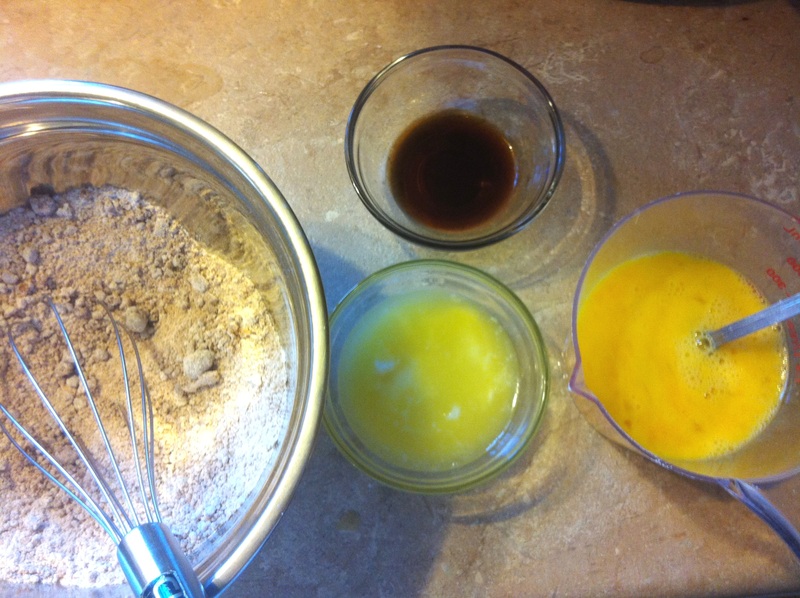 Whisk eggs, melted butter and vanilla together, add corn syrup and mix all of it into the sugar and flour mixture until uniformly blended. Set aside. 6. 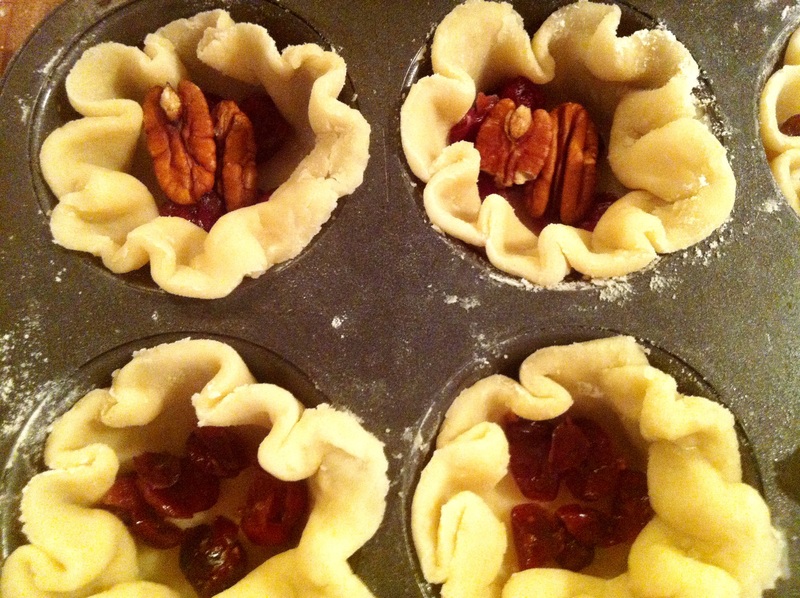 Fill each pastry cup with generous tablespoon of cranberries and couple of pecan halves. 7. Mix dry ingredients with egg mixture until evenly blended and use tablespoon to put the mixture over the cranberries and pecans in the pastry cups. 8. 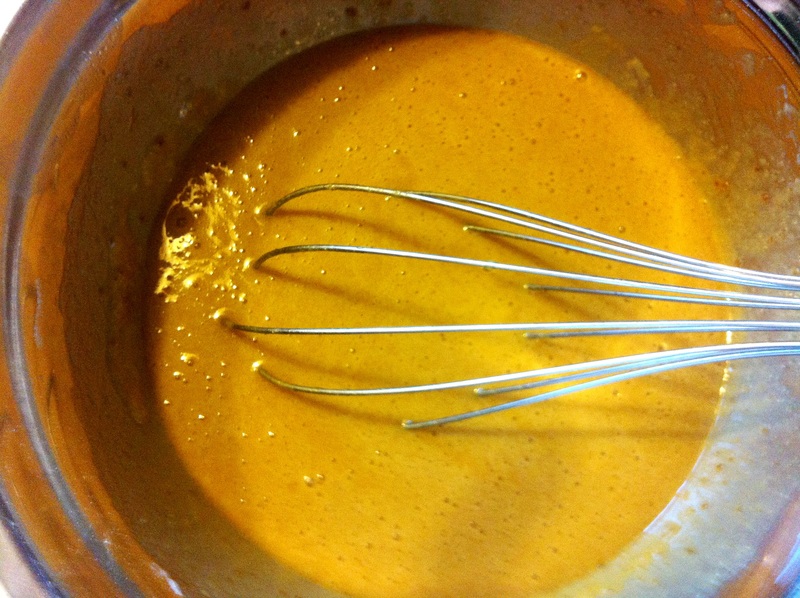 Bake at oven preheated to 400F on a lower third rack for 18-20 minutes or until edges of pastry turn golden. 9. 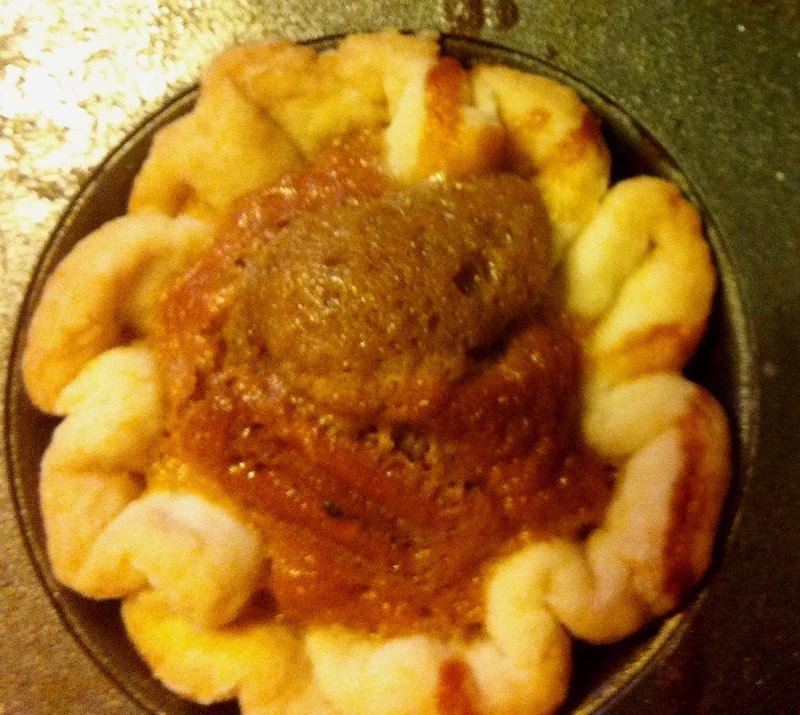 Here is what the butter tarts look like fresh out of the oven. 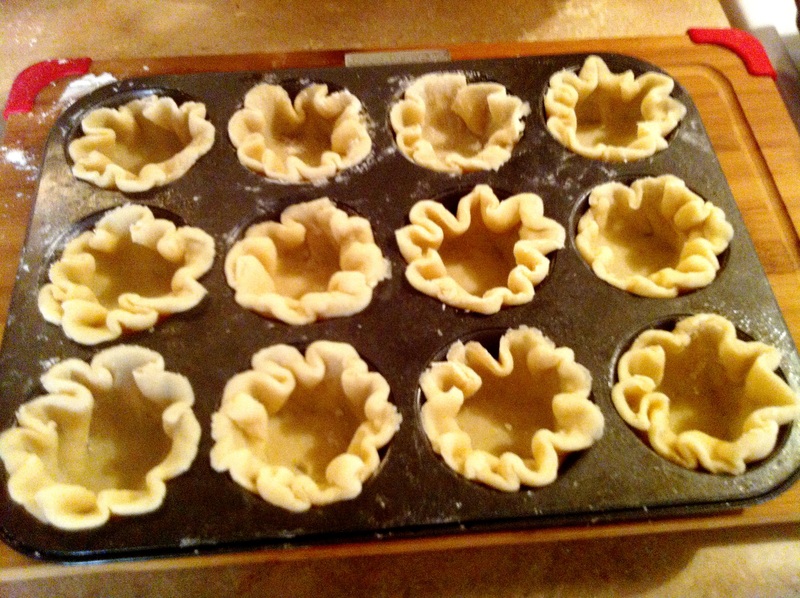 It will help if you spray the baking cups with non stick spray or grease with butter – the tarts will be easier to remove.Cool them completely in the baking cups, running sharp knife along edges right after taking them out of the oven. I hope you enjoy this twist on my traditional Butter Tart recipe, it’s always fun to add variations on your favorite recipes. I’d love to hear how this recipe works for you and if you’ve got any other variations we’d all love to hear about them in the comments below.